Shot in the afternoon of 10/26/2011 in Lansing, NY. Tompkins County. 9-point, 133 3/8". 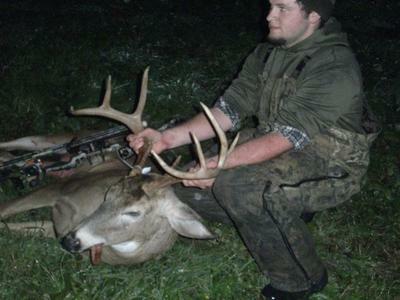 My biggest buck by far and the Klein's Archery 2011 bow pool winner.